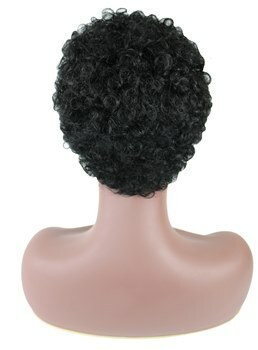 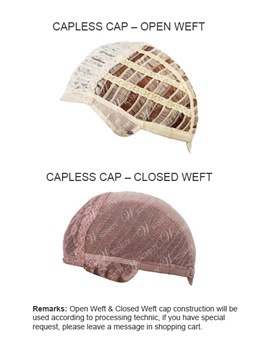 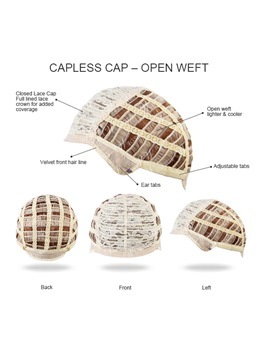 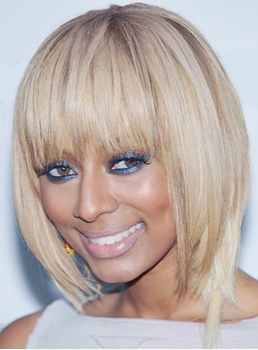 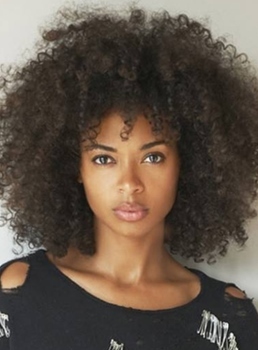 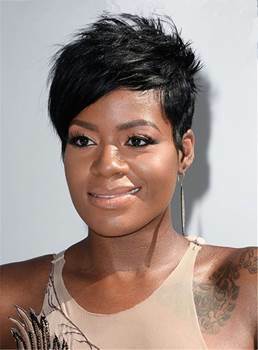 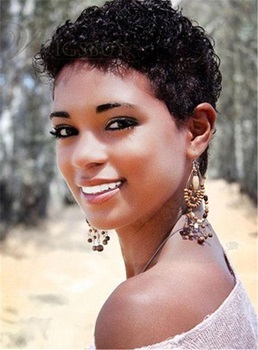 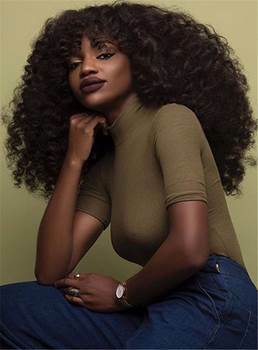 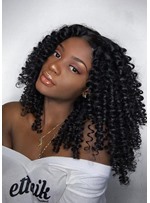 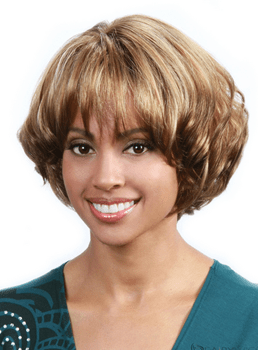 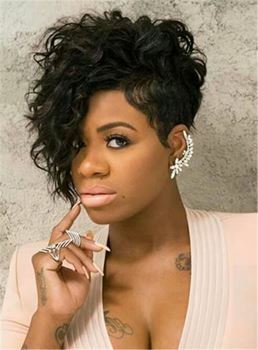 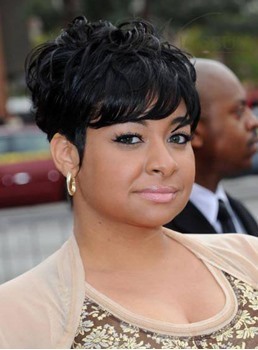 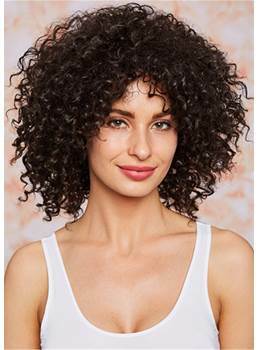 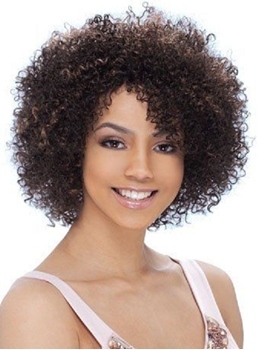 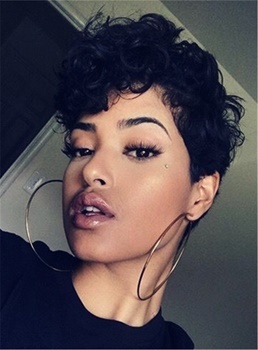 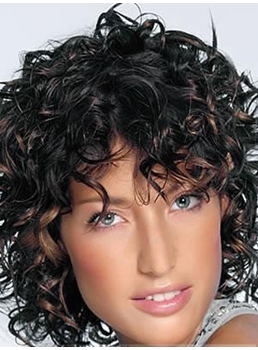 Wigsbuy brings you the ever stylish capless wigs for African American women, whether you want to pick a style like Kim Kardashian , Keri Hilson, or Kelly Rowland and more, these smooth and shiny wigs come in all different styles and lengths. 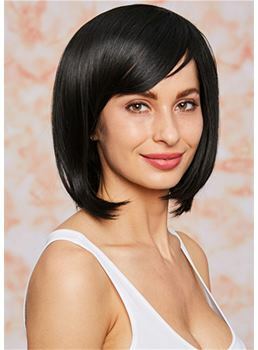 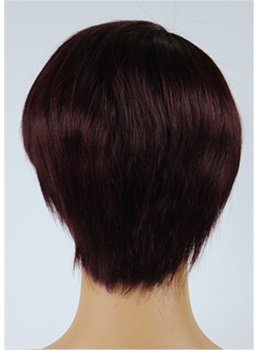 Whether it is for routine wearing or the special occasions, these wigs can be worn on any occasion you like to look as fascinating as ever. 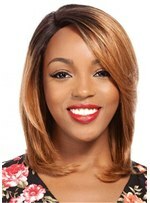 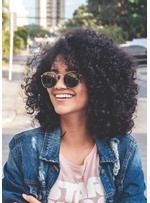 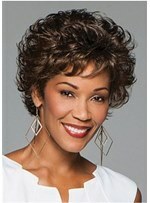 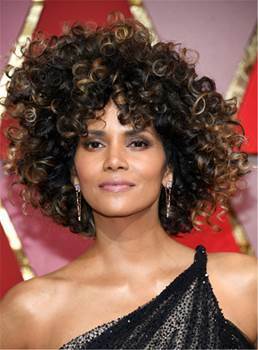 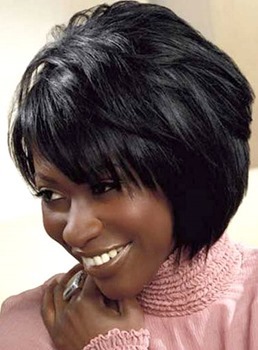 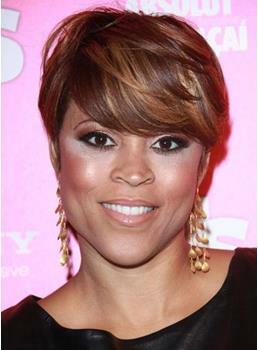 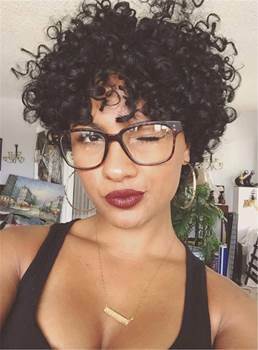 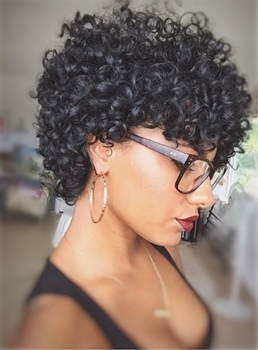 If you want long hair, or short hair, layered or bangs , these capless African American wigs can make you style yourself as you like. 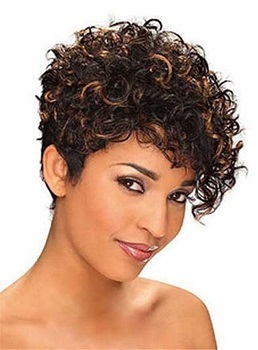 You are going to be the center of attention with a perfect hairstyle.